My Hope is to educate and inspire those that might not know or have only caved a little bit to get out and enjoy the wonders of Utah. Specifically caves in Utah. Also to the cavers that have experience and are looking for new caves and techniques to expound their skills and knowledge of caving and caves in Utah. The main point is, I love caves so much I want to share the happiness I have found in them to others. By educating and inspiring others is a great way to protect and conserve these amazing places. I’m excited about this blog! 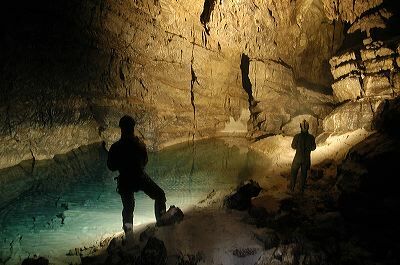 My hope is that through this blog I can become more educated about caving and how safe it can be. Knowing that caving is a safe sport will comfort me and I’ll be more supportive of my husband (you Dave) enjoying it! Beautiful photography. Make you excited to go and experience the great out doors.